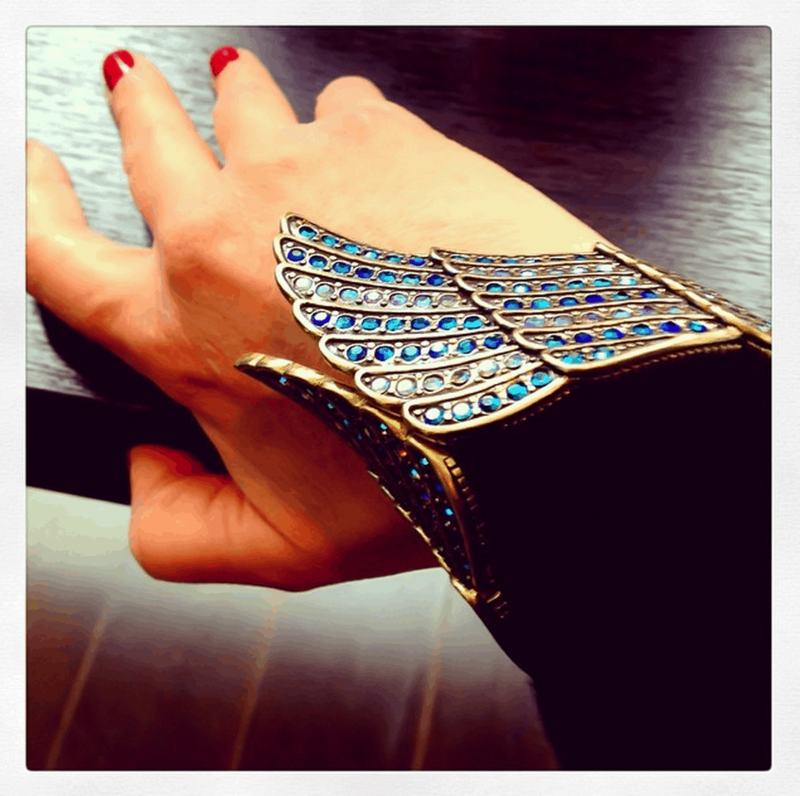 Millie by Matthew Campbell Laurenza Fine Jewelry’s Snakeskin Pattern Ring is edgy and breathtaking. 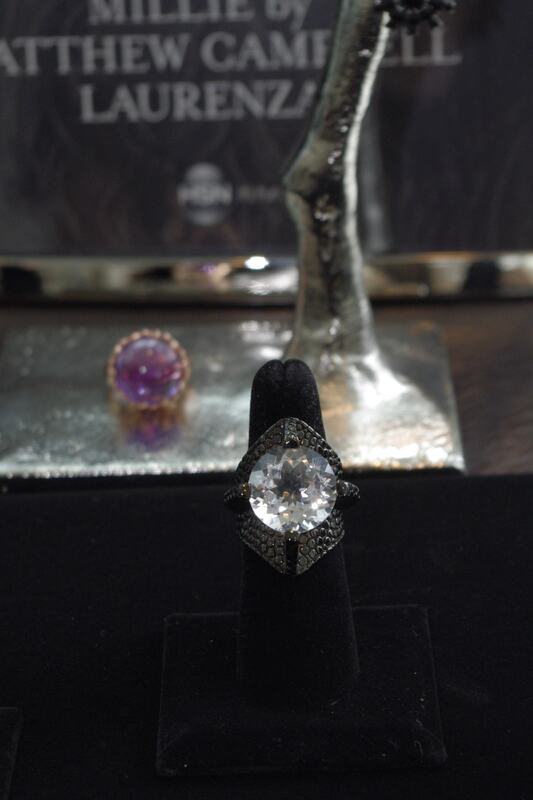 I also fell hard for the softer nuance of the lovely gold and lavender gemstone ring. Matthew Campbell Laurenza’s background is originally in architecture, fine art and sculpting. 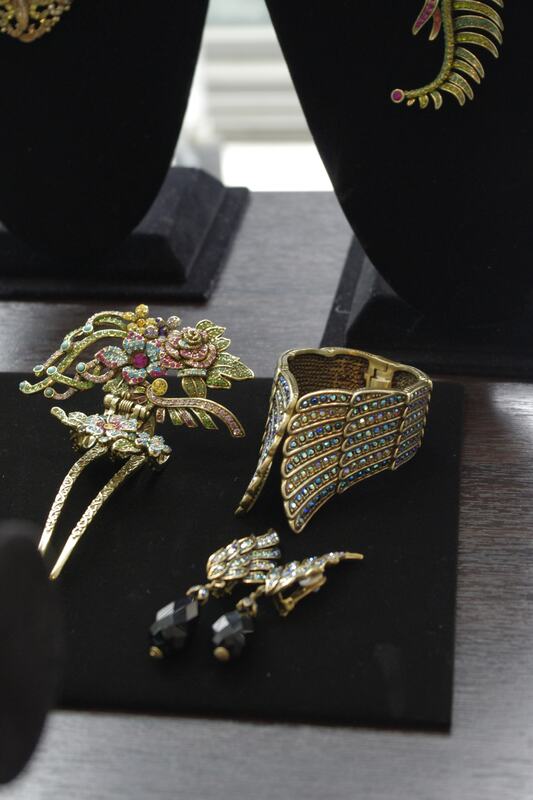 He first launched his jewelry collection at the prestigious Bergdorf Goodman. 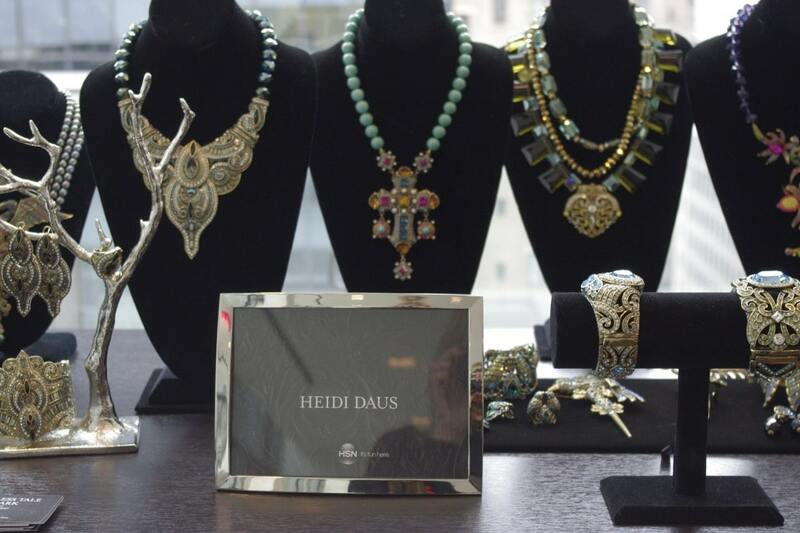 Heidi Daus has created high-end fashion jewelry for almost two decades. 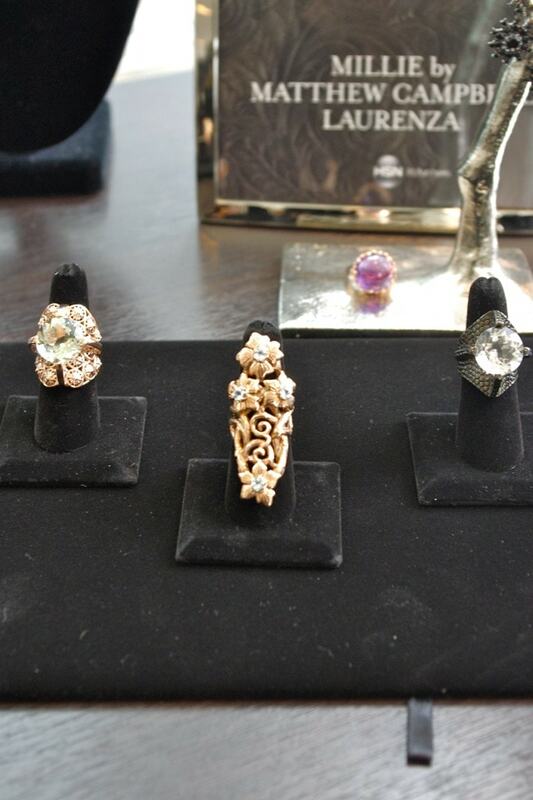 She requires that all crystals and stones be meticulously set by hand, ensuring their utmost quality. Timeless elegance and whimsical charm define these vintage style jewelry pieces that offer distinct design and signature color. N. Natori’s kimono style nightgown takes center stage with the sleepwear presented. The blood red design meets the silky black draping and perfectly captures the dark elegance of the fallen fairy herself. Shop the entire fabulous collection at HSN.com beginning May 7. –Written by Dana Torres of Mommy Despot.